PriceMinister started at the turn of the century, nearly 18 years ago. Its mission: to offer French web users access to a cheaper, friendlier way of life. Focussing initially on peer-to-peer, or C2C, e-commerce, and based on the principle of the Trusted Third Party, our online shopping site enjoyed exponential growth, and quickly expanded to accommodate professional merchants and even empowered many users to launch their own businesses. 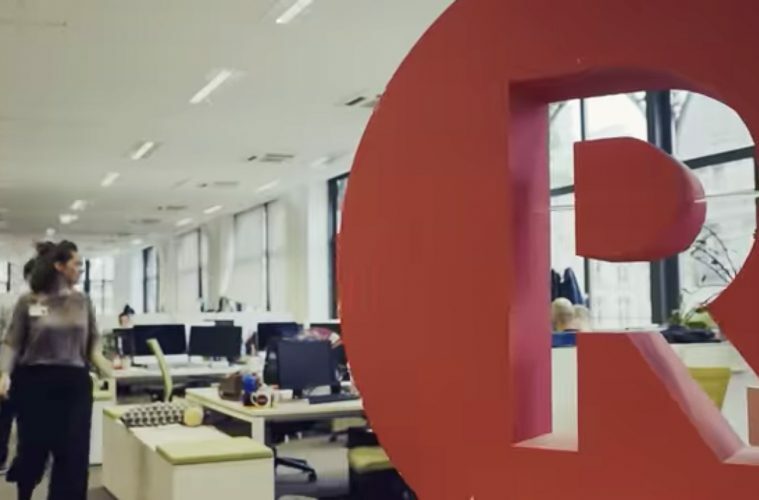 In 2010, Rakuten acquired PriceMinister, giving us the means to connect with users and businesses throughout Europe and the rest of the world, pushing our vision far beyond France. 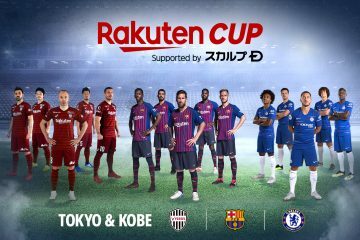 Well, Rakuten is a global leader in internet services. 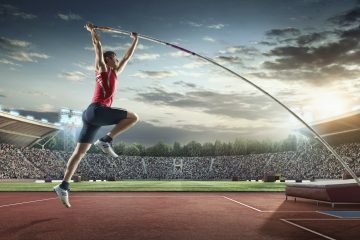 Its businesses span e-commerce, digital content, communications and fintech, bringing the joy of discovery to more than 1.2 billion members. Yes, that’s right. And now PriceMinister is becoming Rakuten. After eight years of working and developing together, we are excited to take the next step in our growth. PriceMinister was already the unofficial home of Rakuten in France. 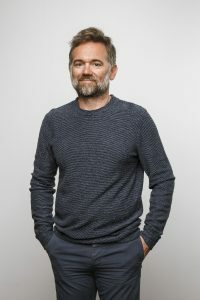 Over the past four years, other Rakuten businesses in Paris have moved into our office space and we’ve been applying the group’s no-borders philosophy. French e-commerce leader PriceMinister is now Rakuten PriceMinister. 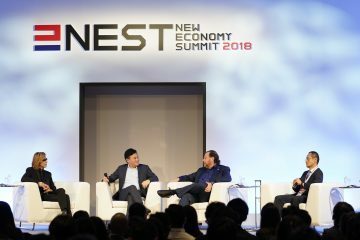 During these years of collaboration, Rakuten has shared new strategies that have enabled our company to thrive, and both organizations have worked to create more synergies while maintaining their unique personalities. This perseverance has been fruitful. 2017 was the best year in our company’s history, thanks in particular to PriceClub, a program that rewards power users with discounts and other benefits. Over several years, PriceMinister has been integrating Rakuten values and principles—passion, perseverance, optimism and “omotenashi,” a Japanese word meaning “hospitality.” Our dedication to omotenashi is demonstrated in PriceClub, by which we aim to be closer to our most faithful customers and provide them with ever more services and offers in line with their affinities. I often say it’s time for us, as a company, to not just secure our customers’ loyalty but, above all, be loyal to them. 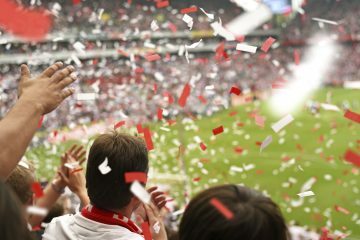 Today, the PriceClub community is 1 million members strong and growing rapidly. 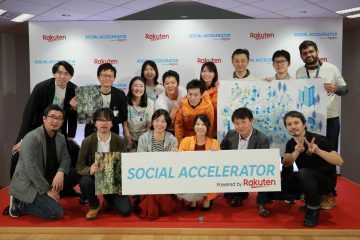 As we change our name, initially to Rakuten PriceMinister, our PriceClub is going to offer new services that will allow customers to enjoy even more Rakuten ecosystem services. Rakuten PriceMinister CEO Olivier Mathiot. 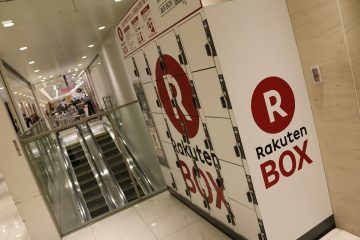 Today, Rakuten’s strategy in France is to provide an alternative to the market dominance of Amazon, offering a more human ecosystem with the world’s best membership program. We are not a vending machine, we are a vibrant marketplace with a strong human dimension. 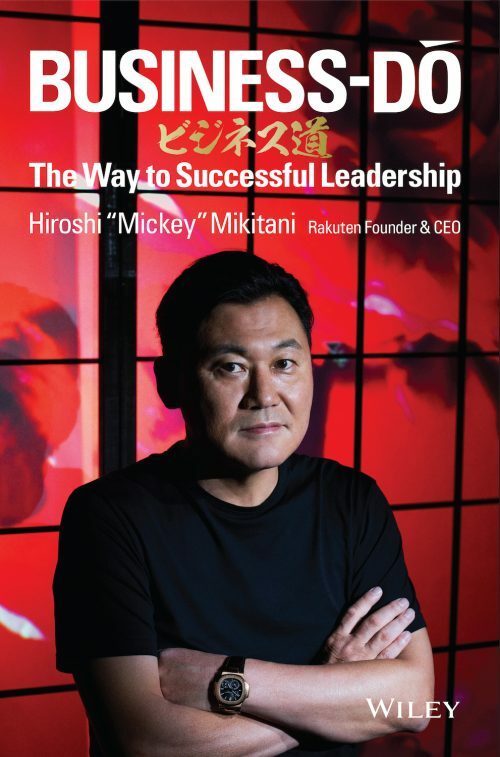 “We believe in the future,” as our CEO and Chairman, Hiroshi “Mickey” Mikitani, always says. 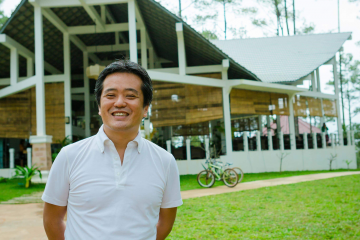 Of course, even as we progress with our unification with the Rakuten brand and integration with the group’s global ecosystem, our marketplace will continue to protect both buyers and sellers in the way it always has. Our basic mission is, and always will be, to help facilitate connections between individual buyers, sellers and professionals by providing them with an easy-to-use and reliable platform. With this change from PriceMinister to Rakuten PriceMinister, we have reached a significant milestone. 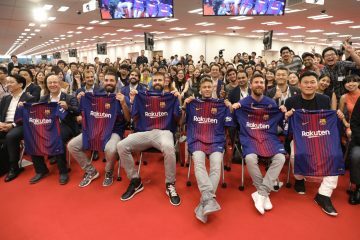 Through this rebranding, we aim to to play an even more important role in growing the Rakuten ecosystem worldwide and we are confident that we have the means to fulfill our ambitions. 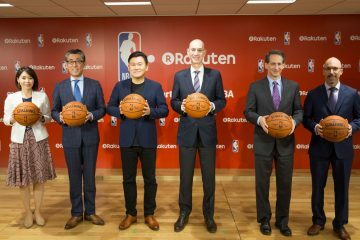 With time, the name Rakuten PriceMinister will be replaced with Rakuten and give way to a new chapter where we create even more great products and platforms for customers, many of whom we have been serving for almost two decades. We look forward to demonstrating our loyalty to them once again.